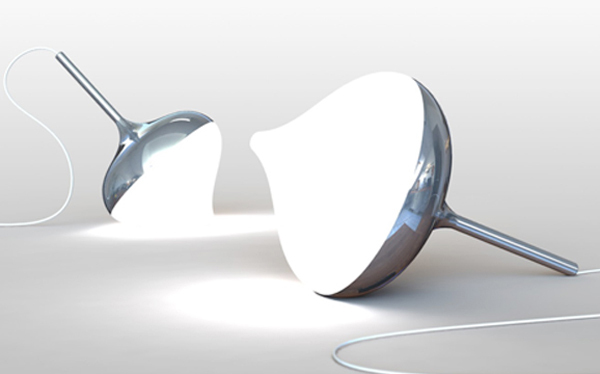 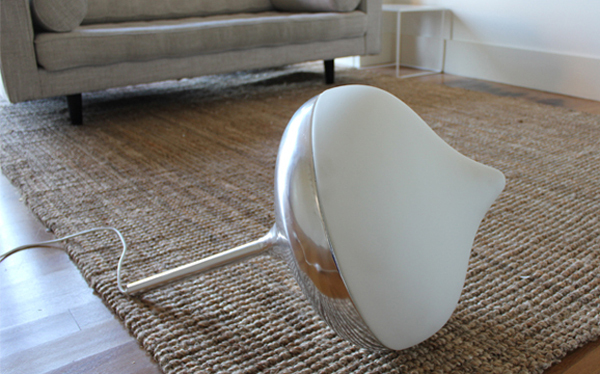 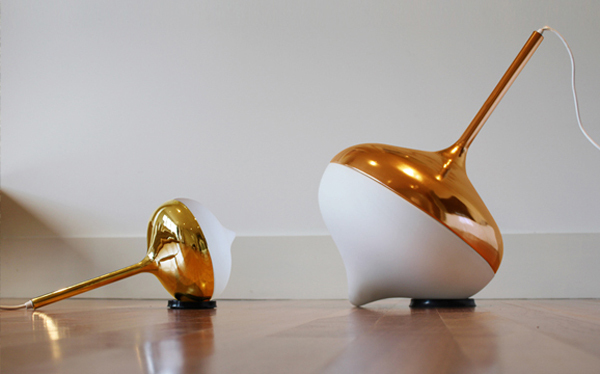 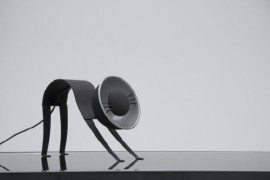 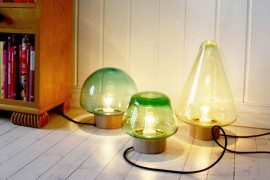 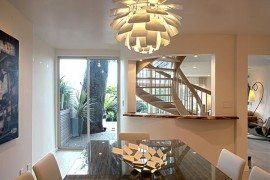 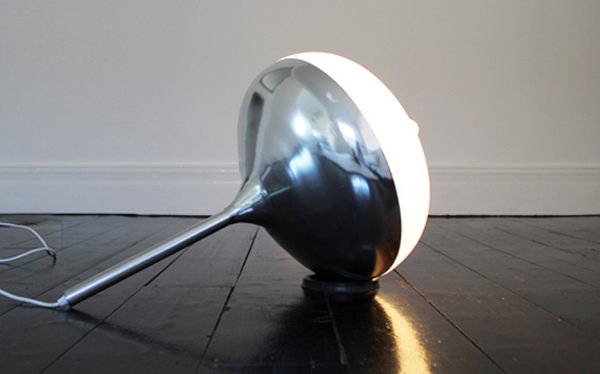 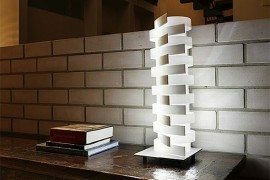 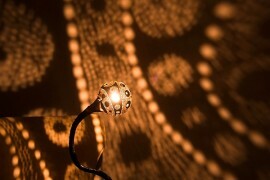 Looking for a contemporary lamp that can enhance the wonderful display of furniture in your home? 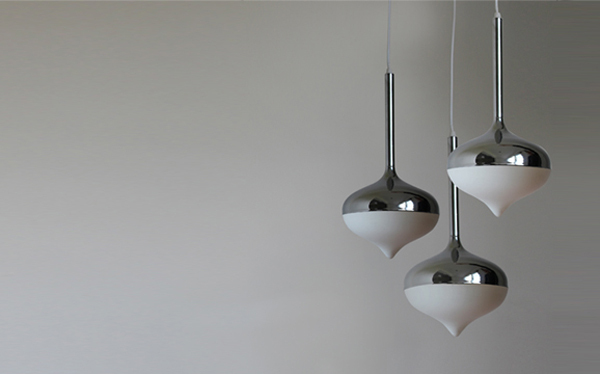 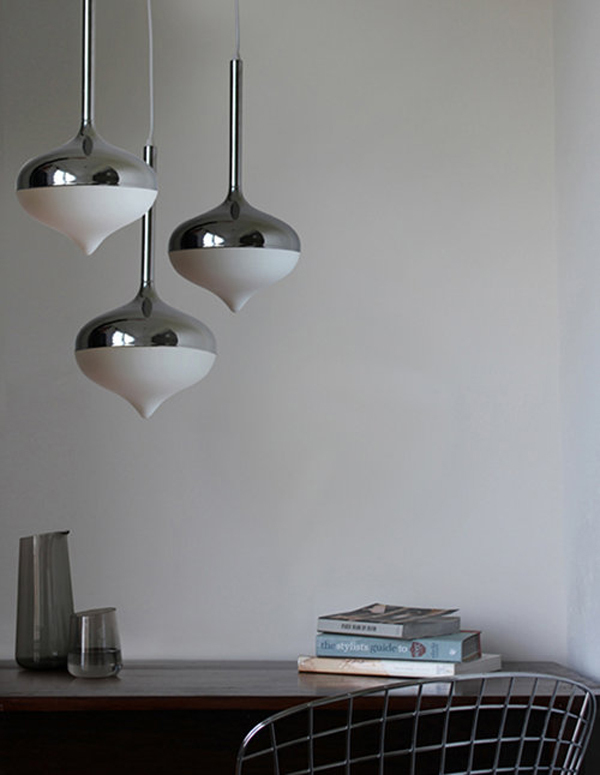 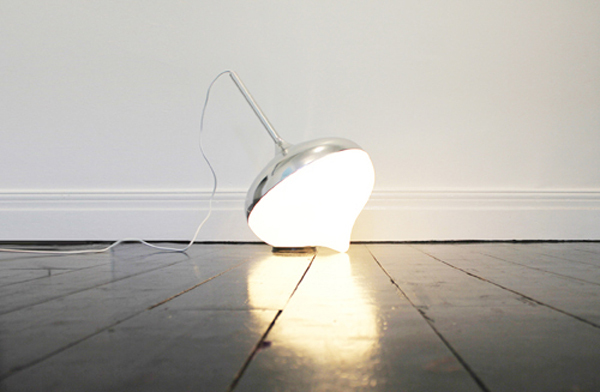 Today we proudly present the fabulously simple and effective Spun Lamps. 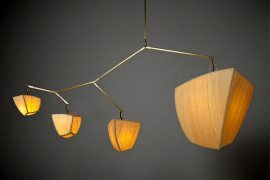 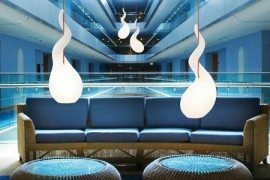 The idea behind this lighting concept belongs to award-winning design duo Alex Gilmour and Dominic Chong of Evie Group. 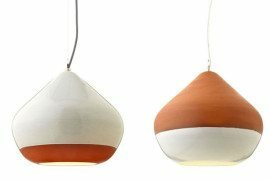 By aiming at the easily recognizable idea of the well-known traditional wooden spinning top, the designers managed to create a series of lamps that focus on the joyful, elegant sides of life. 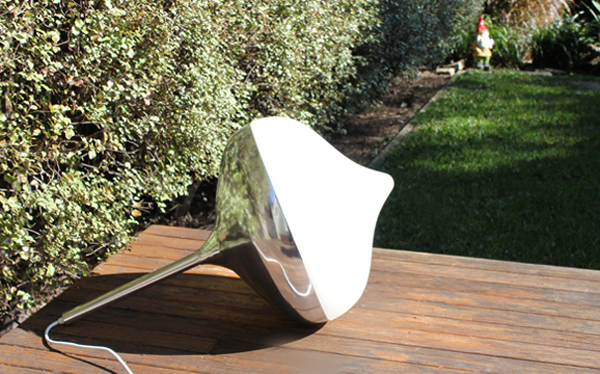 These beautiful lamps will be available this December, when their contemporary shapes will be sent off to adorn different interiors and display their frosted glass shades and chromed steel mirror finish in silver or gold. 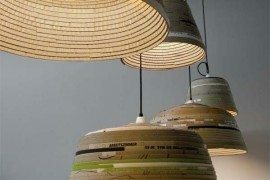 So, how many of you are anxious to see these beauties on the market?